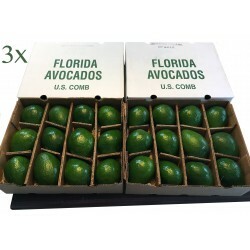 For the true avocado lover. 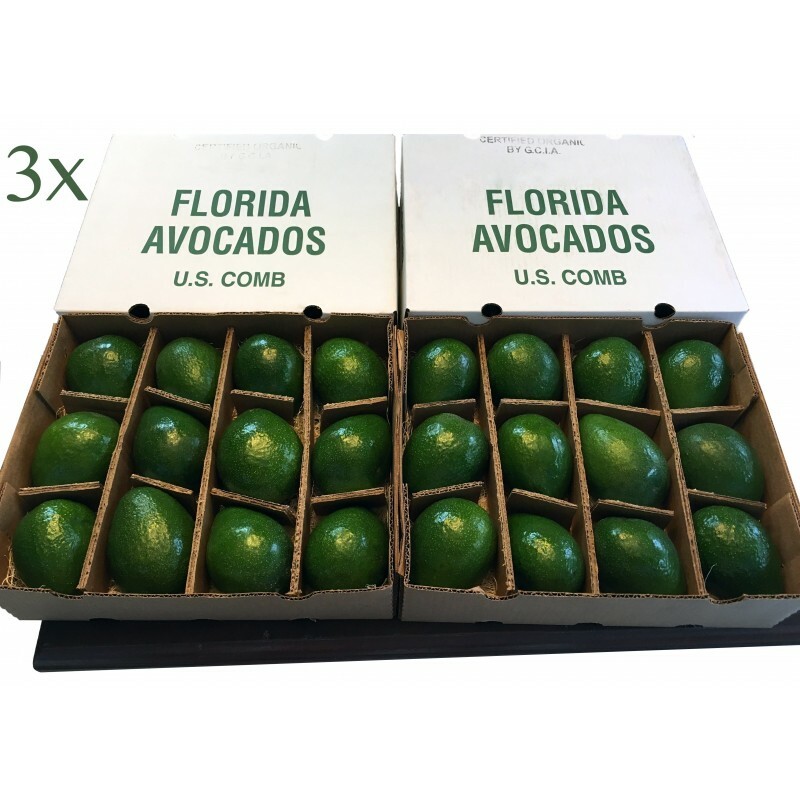 3 shipments of avocados with a built in discount. 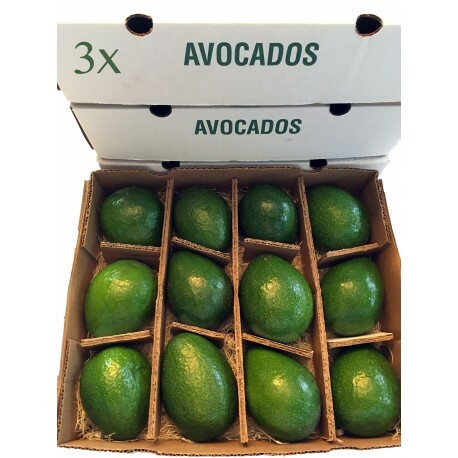 Now available in a larger size for daily avocado eaters.